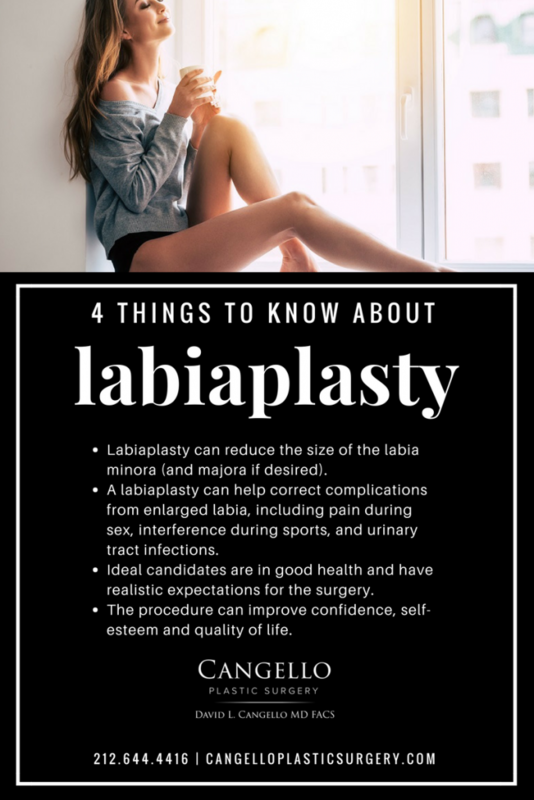 Labiaplasty can reduce the size of the labia minora (and majora if desired). 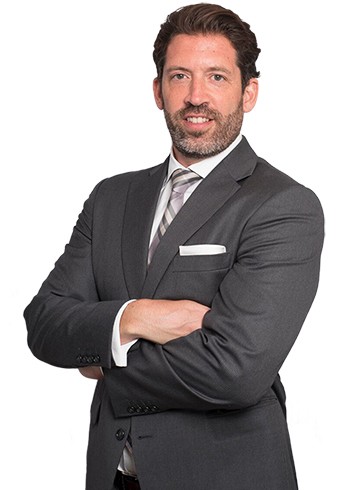 The procedure can improve confidence, self-esteem and quality of life. Regain your confidence and your comfort! 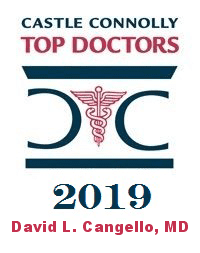 Schedule a consultation with Dr. Cangello, here.